Whitlock Art Fly-Tying Vise Base – NEW! SKU: N/A. 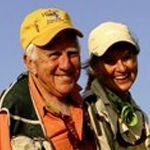 Categories: Flies, Vise Bases, Indicators, Fly Tying Vise Bases. 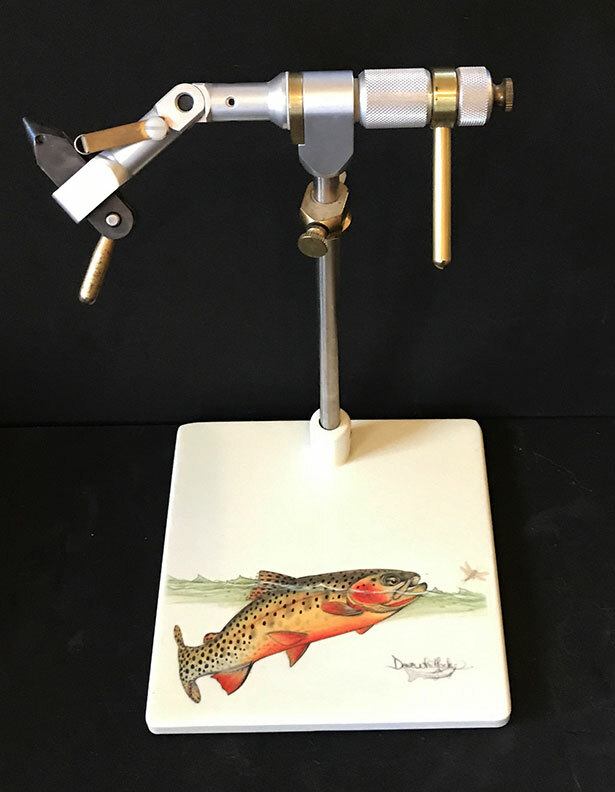 Make your fly tying even more enjoyable by have a vise base that has a piece of Dave Whitlock art! 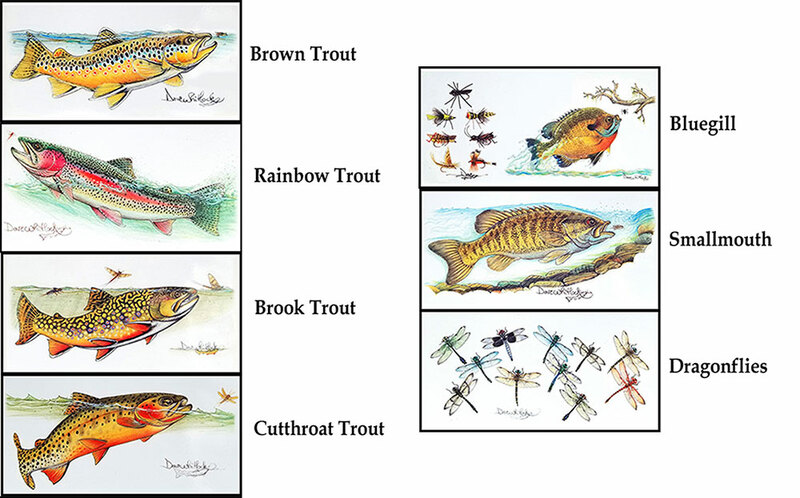 There are 7 art choices: brown trout, rainbow, cutthroat and brook; bluegill, smallmouth and dragonflies. Each base is 4 X 4 inches, weighs a hefty 4 pounds and the vise-stem opening is a universal 3/8th inch, with a set screw and Allen wrench included. This very functional and great-looking vise makes a great gift, too! Fly-tying vise is not included.